The industrial tradition of the Basque Country and Navarra focus this region as a high interest area within Europe for industrial buyers. 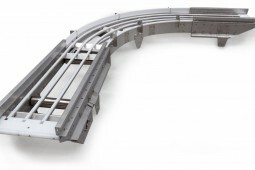 Its high degree of industrialisation enables to find potential suppliers competents to deal with any type of requirement in the manufacture of parts and components. Sercoex is born in 1988 as the export department of a group of manufacturers specialised in different subcontracting works. 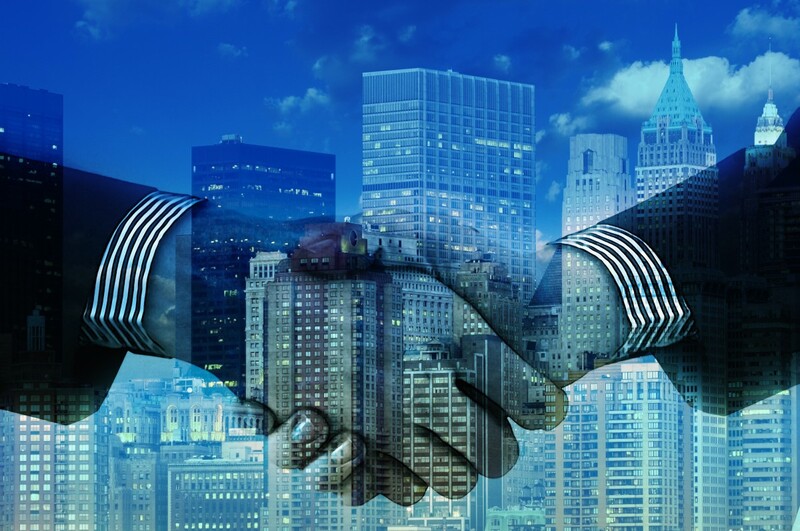 Thus the potential buyer can obtain very quickly and in his own language the possibility of reaching a large range of technologies though a single contact. As a result of the professional work made during these years together with the levels of quality and service offered, we are currently dealing with customers in the major european countries. 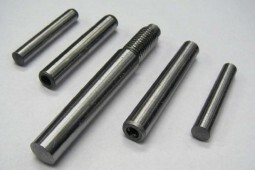 Cylindrical and taper pins according to regulations. Special pins. Mechanical welding work in carbon steel and stainless steel. Aeronautical racks and platforms. All types of springs according to drawings. 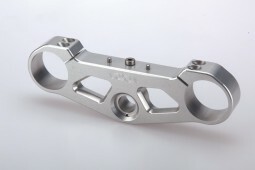 Precision machining in lathes and CNC machining centers with 3, 4 and 5 axis. 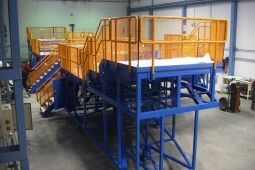 Transfer machines. With CNC lathes equipped with autoloaders. 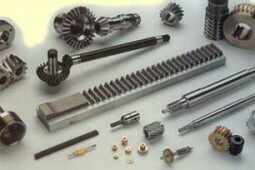 Manufacturing of straight, helical and bevel gears. 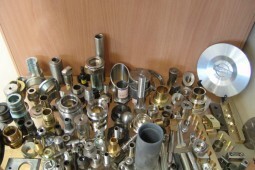 Fine boilermaking works in stainless steel, carbon steel and aluminum. 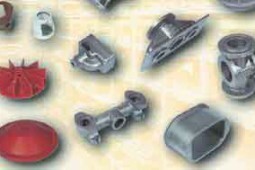 Nodular cast iron parts up to 700 kg. Manual and automatic molding. 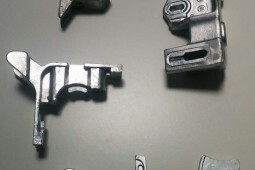 Aluminum sand casting and gravity die. 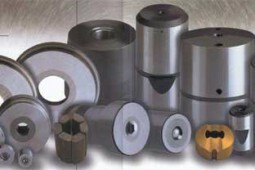 Carbide dies and in high speed steel. 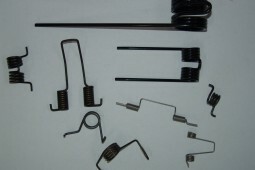 Parts and punches.